Welcome to the Department of Pharmacology website! 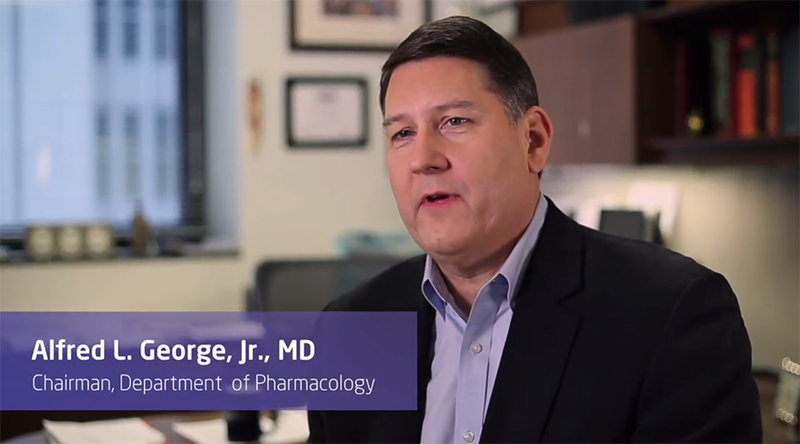 In the video below, Department Chair Alfred L. George, Jr., MD discusses the direction of the department and our faculty's impact on education, research, and the care provided through our clinical affiliates. Please contact Al George by phone at 312-503-4892, or through email with any questions or comments.